What, you may ask, is a beastie hotel? 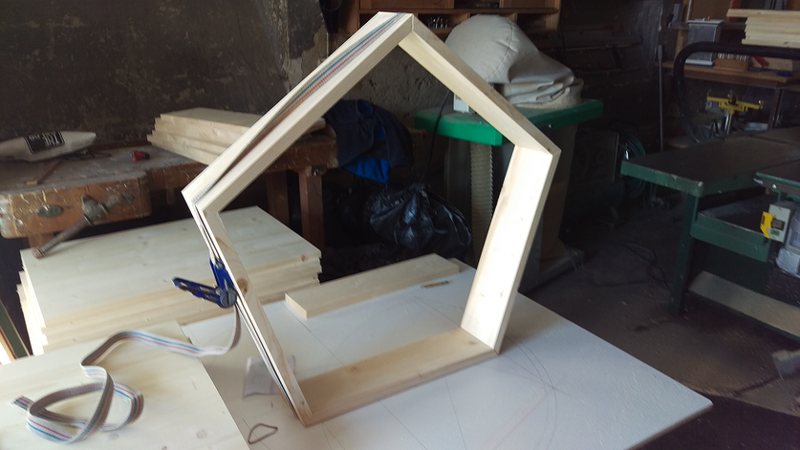 This spring, Mr. Kennedy, the Maths Co-ordinator, and Mrs. Brown, dreamt up an interdisciplinary project to engage the boarding school students outside the classroom. It was a joint environmental, PHSE, geography, and maths project to build hotels to attract and house various kinds of insects. Mr. Kennedy came up with the idea to build the structures using mathematical shapes and then they got the students involved by studying different environmental issues and deciding what kinds of insects to attract based on what our environment needed and what was more endangered, such as bees. They put different materials in the structures, of different sizes, to attract different creatures. This provides a complete habitat for them as well as a place to hibernate over the winter. The plan was to construct the hotels so that it coincided with this year’s Geometry Fortnight which is around the time of International Pi Day. Mr. Kennedy’s grade 9 class got a little carried away and even wanted to add a reception area to the hotel with chairs and wallpaper so that the insects could relax in style. They were very enthusiastic and keen to make sure the wood that was used was treated in a sound environmental fashion and the hotels were cared for properly. 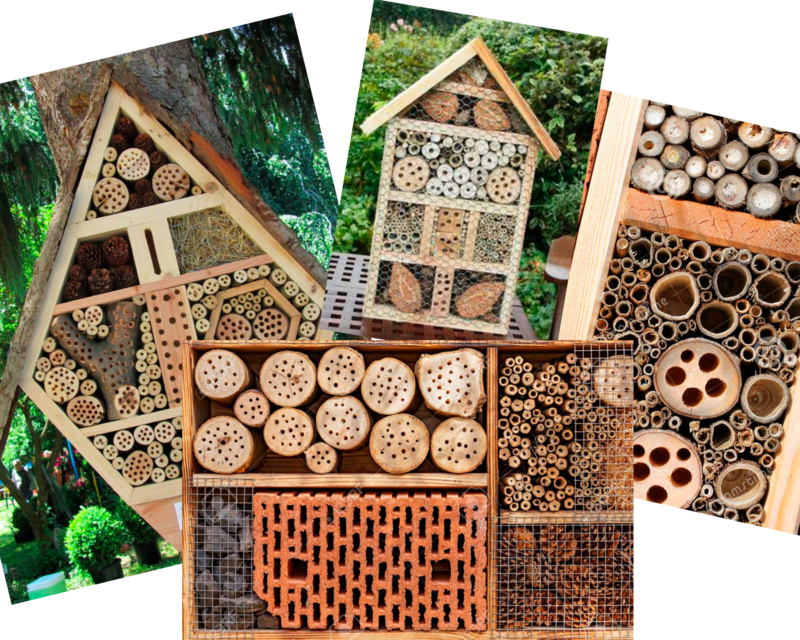 Along with Mrs Brown, they planned walks to existing insect hotels so that they could see how they should look and what they could use to attract desirable insects. “I was keen on getting some solitary bees, butterflies, and ladybirds. Earwigs apparently are to be avoided since they can damage fruit trees,” added Mr. Kennedy. The hotels were therefore designed to attract bugs that were good for the surrounding gardens. These kinds of engaging projects that span a number of subject areas are very effective in getting students interested in their academic studies. At Brillantmont International School we recognise the importance of this kind of academic engagement that gets students excited and allows them to use their creativity to solve real-life challenges. One of the benefits of a small boarding school is that projects like this can be given special attention and space and individual student interests are often considered and embraced.